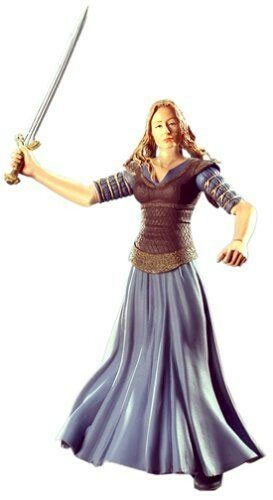 Eowyn, Shieldmaiden of Rohan, appears in the gown she wears in the court of Edoras! 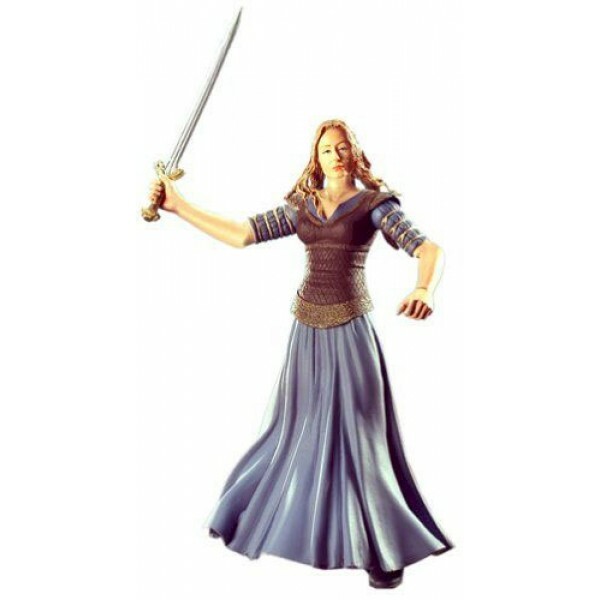 This 6" action figure features incredible costume detail, including a Gondorian sword that she wields with real slashing action! For more Mighty Girl action figures, visit our Action Figure / Figurine Collection.